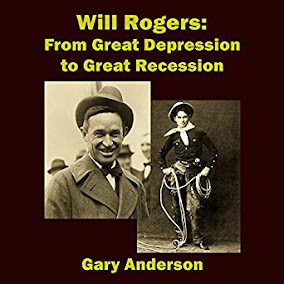 This little ebook has some great ideas regarding how the banks work, from Will Rogers' point of view. It also has the pros and cons of Ron Paul's views and philosophy. Will Rogers was a great man. Ron Paul has some very good analysis, but he is not quite ready for prime time. Prior to, and during the Great Depression, Will Rogers was likely the most popular and well liked man in America. 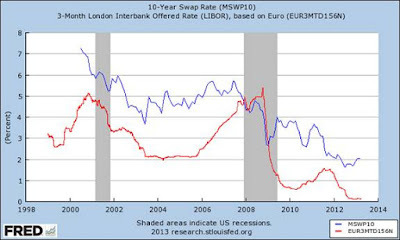 He did not pull punches when it came to discussion the bankers and their role in the financial crisis of the time.